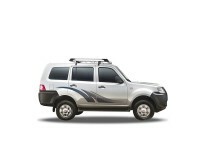 The Tata Movus is a MUV which is endorsed as being more of a people’s carrier rather than a family vehicle. This new MUV is tough, rugged, long-lasting and reliable. The car has very basic features and is not a style statement. 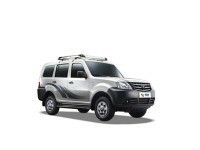 It’s more of a utility vehicle meant for economical use and function. The car has ample seating and luggage storage for a comfortable long journey. 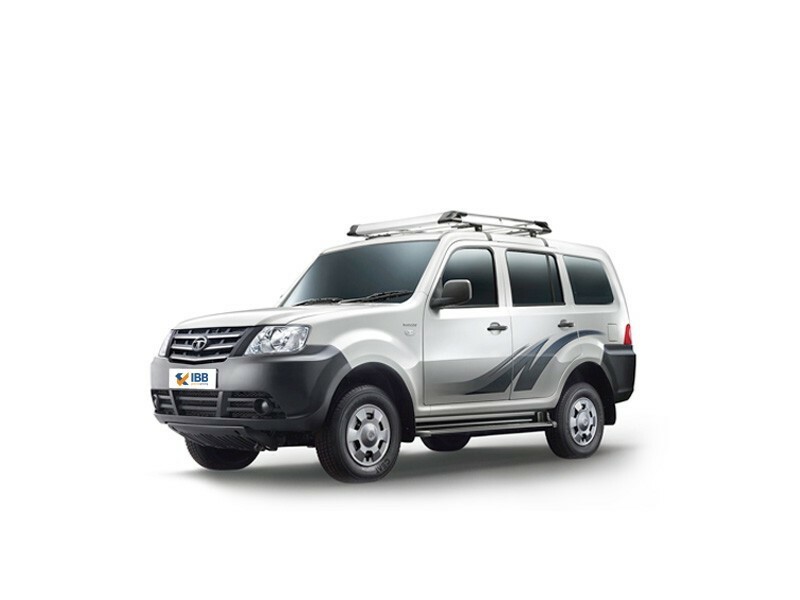 Movus is a decent car for the price range that it comes in and if you are looking for a vehicle that is not only family-friendly but can also be used commercially then this might be a perfect fit.